The game of baseball has something for everyone. 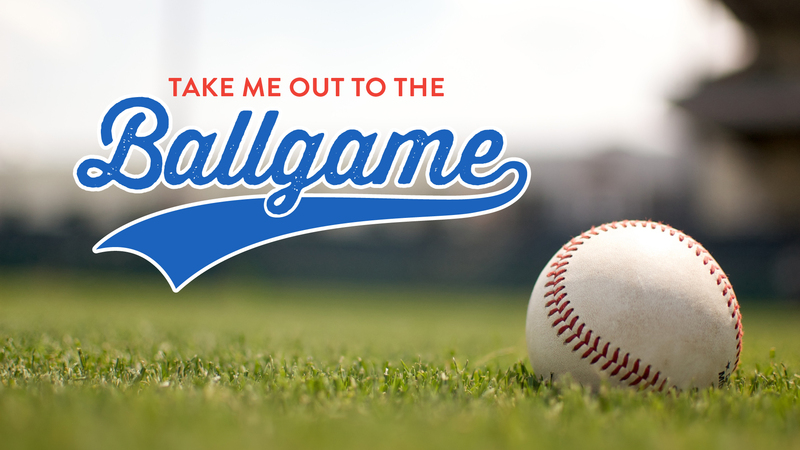 Diving catches, homeruns, great food, and cheering for your favorite team. In this series, we use baseball as a lens to help us learn bigger principles of life and faith from God's perspective.